Researchers at the Autonomous University of Barcelona (Spain) have discovered that biallelic mutations in the FANCM gene predispose a patient to tumors and rejection of chemotherapy. This brings research closer to understanding how this gene is related to cancer and not to Fanconi anemia, as it was once believed. Recently published in Genetics in Medicine, the study was led by Jordi Surrallés (Autonomous University of Barcelona) and attempted to identify the genetic syndrome that iss caused by mutations in both copies of the FANCM gene. The study investigated the biallelic mutations in the FANCM gene in three patients. It was observed that there was an early onset of cancer and toxicity to chemotherapy. Contrary to belief, the patients did not present congenital malformations or hematological phenotypes that suggest Fancomi anemia. The method involved conducting functional complementation tests. An individual’s cells that include the FANCM gene mutations have a clear phenotype of chemical hypersensitivity to DNA damaging agent, DEB. However, when a healthy FANCM gene copy was transferred into the cells of patient’s utilizing lentiviral transductions, researchers observed the reversal of this phenotype. This demonstrated that the gene causing the disease is FANCM and the mutations observed are of a pathogenic nature. In an article published in the same volume of Genetics in Medicine Surrallés group also observed that women with biallelic mutations in the FANCM gene presented a higher risk of breast cancer, chemotherapy toxicity and chromosomal fragility. “Until now it was thought that biallelic mutations in the FANCM gene caused Fanconi anemia, but we have now demonstrated that it is not so, given that in the two studies there were eight patients with these mutations and none of them had anemia,” commented Surrallés. 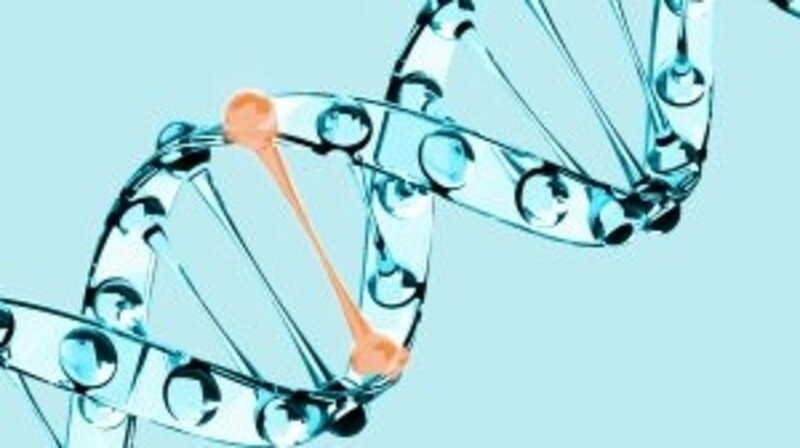 The discovery of this genetic syndrome has prompted authors to recommend modifying the clinical monitoring of patients with FANCM gene biallelic mutations and taking precautions when using chemotherapy due to the toxicity they may cause.